Pre order IKAN now and get it by May 2018. This is the retail version of the game. 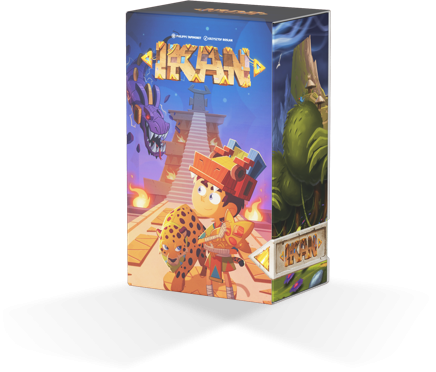 IKAN, an exploration game in the dark for the whole family! Download the game for free. If you wish to build your own IKAN, it's possible under the Creative Commons license. IKAN is available under a Creative Commons BY-NC-ND 4.0 licence. You can use copy and redistribute the material in any medium or format as long as you don't sell it.